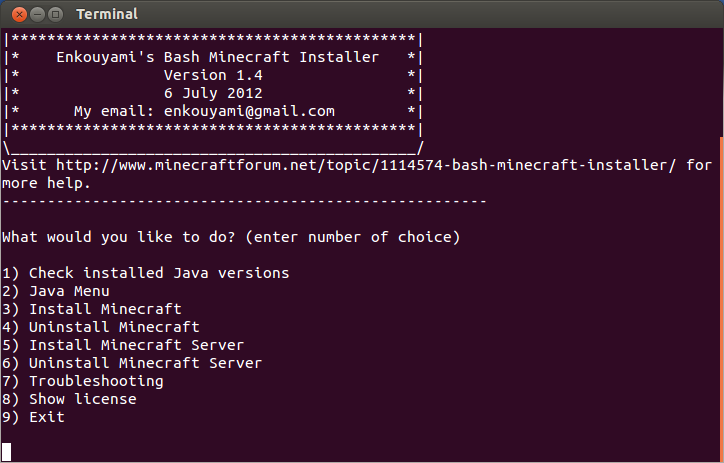 Ubuntu Minecraft Installer Script has been updated to version 1.4. 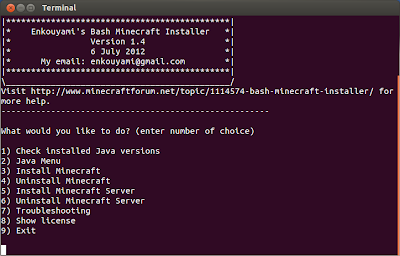 This script is an updated version of original Minecraft installer script by Alloc which is now unmaintained. Developed by Enkouyami, this updated script brings many new features and fixes. After downloading, run the script with executable permissions.